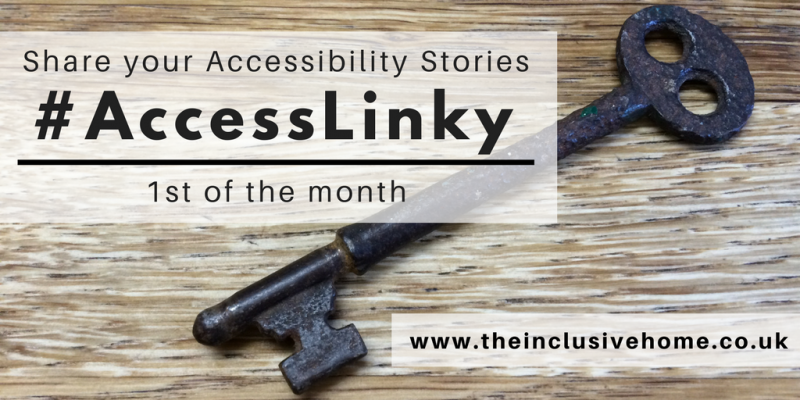 Hello and welcome to the November Access Linky! Only 1 day late this time!…. 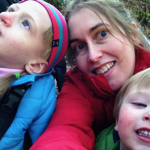 Sorry everyone… excuses, excuses but it’s been a hectic couple of weeks between half term, several important birthdays, anniversaries (including the blog!) and halloween! 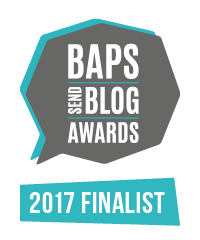 Thank you so much to all the joiner uppers last time, there was a fab variety of posts and from a great range of bloggers too! Too many to highlight individually in the round up this time (which is amazing! 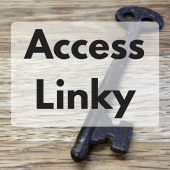 ), but you can see all the posts that have been linked up previously here on my #AccessLinky Pinterest Board – Do hop over and take a look! The fab Wheelchair Chic Home linked a couple of posts, and I’ve picked out this one about How to make your home more accessible for your guests (since being about home design it’s right up my street!)! Some great tips here if you have any elderly or disabled friends or family coming to visit, especially over the festive period (it is November now, it is ok to mention Christmas, isn’t it!?)! Ordinary Hopes discusses a topic that I’ve been wondering a lot about myself recently, about the narrow perception of what a wheelchair user can and can’t do. In the context of legislation for example, I really wonder how much consideration is given to the fact that Some Wheelchair Users Do and Some Don’t self transfer!? And to finish my summary, a super heartwarming post by The Long Chain about What a Difference a Drug Makes. Not on the face of it a blog about accessibility perhaps, but actually embodying very fundamentals of access! Access to the right treatment and medication is access to living life you your fullest! Loving that gorgeous photo of Benjamin smiley and wide awake! Please do check in again next month to catch up with the blog posts in the round up, and bloggers I hope to see lots of you again this month and *meet* some new people too! The linky will be open for 3 weeks! Share your posts about ideas and experiences (good and bad!) around physical and/or sensory accessibility of buildings, places, spaces, products and/or activities below…. and don’t forget to check in again next month to read the round up and link up again!